Naming rules: 20 character limit including spaces; no Roman numerals, no punctuation or single initials at beginning or end of name; Arabic numerals only at end of name and 3-5 spaces. It is also traditional but not required to use family names. 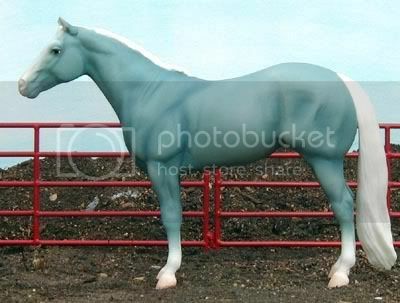 An (r) denotes a real horse used in the pedigree; (TB) denotes a Thoroughbred. 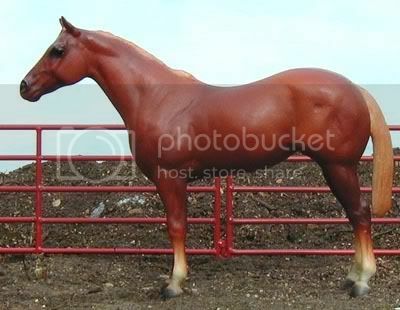 Please note: Under AQHA rules, though some of these horses have a Thoroughbred parent, they have "advanced" and are considered a full Quarter Horse. 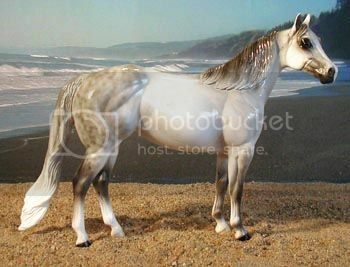 Therefore, they can be bred to a Quarter Horse for a Quarter Horse foal, or to a Thoroughbred for an Appendix-registered Quarter Horse foal. 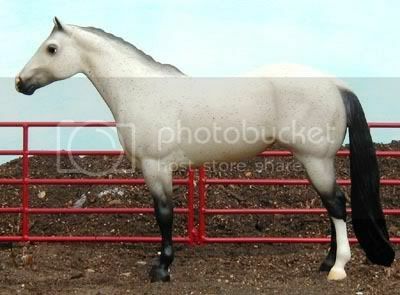 Any of my horses who trace back to the real Quarter Horse Impressive are tested N/N for HYPP. 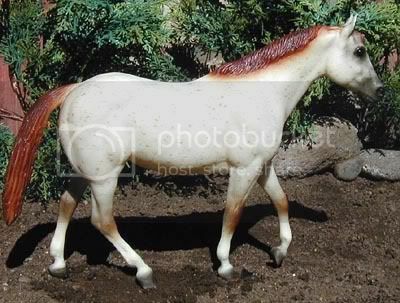 Also, all horses tracing to the real QH Poco Bueno are tested N/N for HERDA. I will probably allow other reasonable outcrosses (registered or not) from most of my horses, just ask before sending the breeding request, thanks! Lines to Issue Of Gold[TB], Gold Apollo[TB], Native Dancer[TB], Northern Dancer[TB], Risen Star[TB], Secretariat[TB], Bold Ruler[TB], Nasrullah[TB], Zippo Pine Bar, Dash For Cash, Go Man Go. 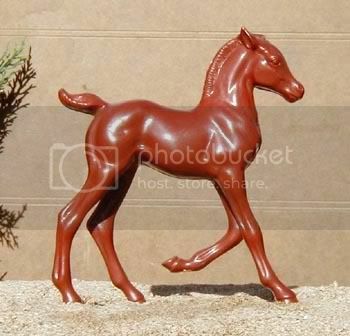 Model information: Hagen-Renaker Specialty series Thoroughbred Foal, regular run produced 2001-2005. Sire and dam are both photo show placed; lines to The Minstrel[TB], Bold Moon[TB]. Model information: BSO for now. Lines to Northern Dancer[TB], Secretariat[TB], Bold Ruler[TB], Buckpasser[TB], War Admiral[TB], Man O War[TB], Smart Chic Olena, Smart Little Lena, Easy Jet. 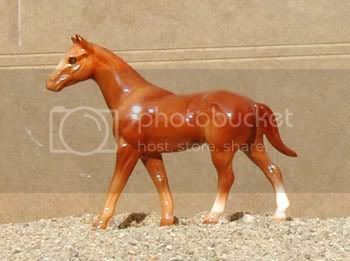 Model information: Breyer Stablemate scale G2 Scratching Foal mold; Saddlebred Mare and Foal set, produced 2000-2002. Lines to Spectacular Bid[TB], Buckpasser[TB], Bold Ruler[TB], Nasrullah[TB], Three Bars[TB], Grey Badger II, Joe Reed. Awards: Photo show placed mult. times. 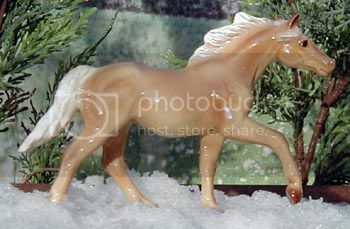 Model information: Hagen-Renaker Specialty series "Skywalker," regular run produced 1998-? Lines to Exceller[TB], Nasrullah[TB], Damascus[TB], Native Dancer[TB], Count Fleet[TB], Wonder Cause, Sugar Bars, Dash For Cash, Jet Deck. Awards: Photo show placed, multiple previous NAN qualifications. 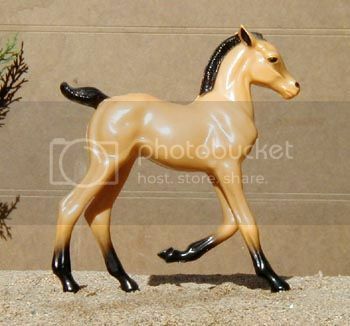 Model information: Breyer Stablemate scale G2 Cantering Foal; custom painted by Jan Carrey. Lines to Zips Chocolate Chip, Zippo Pine Bar, Question Mark, Chicado V, Skipper W, Damascus[TB], Citation[TB], Whirlaway[TB]. Awards: Photo show placed, past NAN qualification. Model information: Stablemate scale G2 Cantering Foal; #59976 Warmblood Stallion and Foal, produced 2000-2002. Lines to Hyperion[TB], Bold Ruler[TB], Nasrullah[TB], Wonder Cause, Sugar Bars, Dash For Cash, Jet Deck. 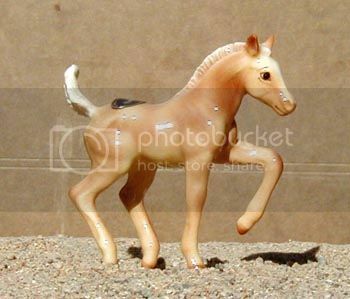 Model information: Breyer Stablemate scale G1 Standing Foal mold; #5982 Stablemates Fun Foals Gift Pack; set was made from 2002-2006, but the G1 Standing Foal was replaced in 2006 by the G2 Trotting Foal in the same color. Lines to Hollywood Gold, Roan Hancock, Buckpasser[TB], War Admiral[TB], New Providence[TB], Bull Page[TB]. 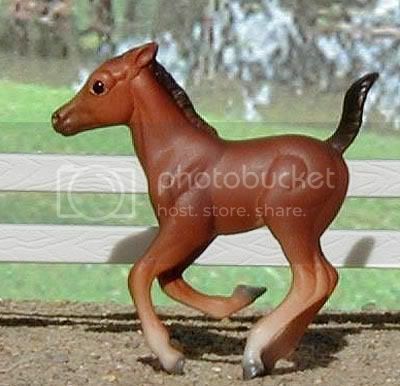 Model information: Breyer Stablemate scale G2 Cantering Foal, #5922 Horse and Foal set, produced 2007-current. First released as a special run through Target stores in 2006, but same set as regular run. Lines to Zippo Pine Bar, Two Eyed Jack, Zippo Pat King Bar, Three Bars[TB], Gray Badger II, Joe Hancock, Easy Jet, Go Man Go, Leo. 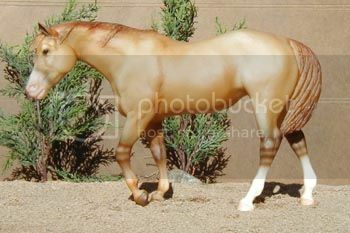 Model information: Traditional scale Breyer "Lady Phase" mold; #1195 "Qou Vadis" AQHA Magnificent Mares series; produced 2003. Lines to Doc O Lena, Doc Bar, Poco Lena, Poco Bueno, King Fritz, King, Hollywood Gold, Zevi[TB], Bold Ruler[TB], Nasrullah[TB], Top Deck[TB], Leo. 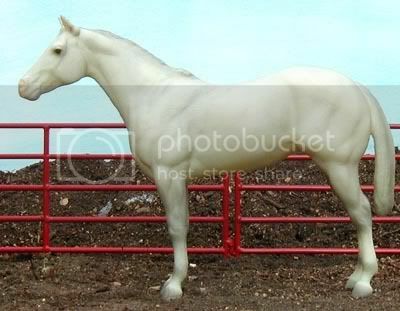 Model information: Blue Ribbon Ranch Traditional Scale Mare from a family set sold through Wal-Mart stores around 2004. Lines to Zippo Pat King Bar, Three Bars[TB], Grey Badger II, Joe Hancock, Easy Jet, Go Man Go, Leo. 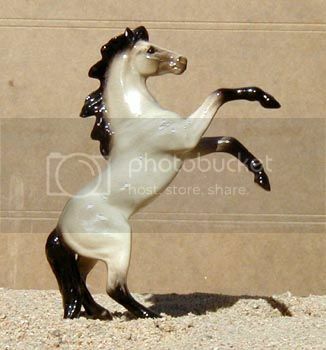 Model information: Traditional scale Breyer "Lady Phase" mold; special run for Black Horse Ranch in 1992 in the "Night Deck and Night Vision" set; 1,500 produced. Lines to Dash For Cash, Bold Ruler[TB], Jet Deck, Joe Hancock, Poco Bueno, Doc Bar. Lines to Zips Chocolate Chip, Zippo Pine Bar, Rugged Lark, Easy Jet, Skipper W., Impressive, Doc Bar, Scotch Bar Time, Sonny Dee Bar. 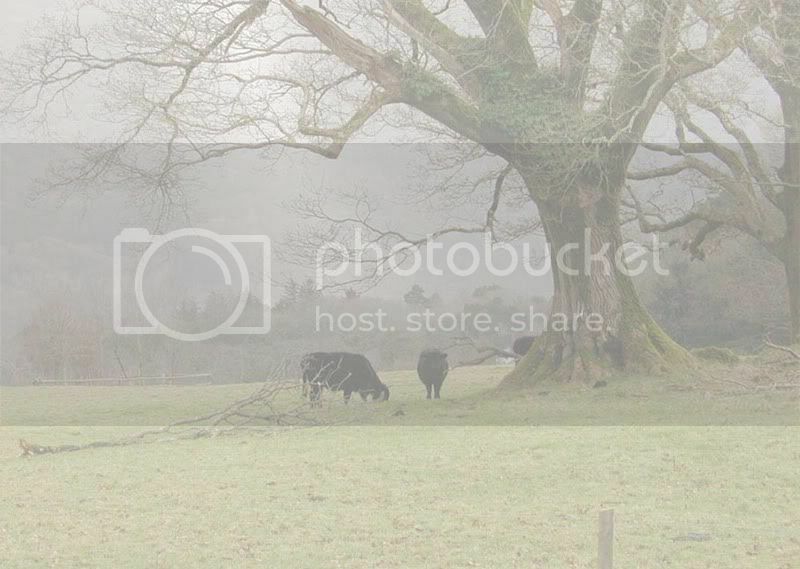 Awards: Photo and live show placed, previous NAN qualification. 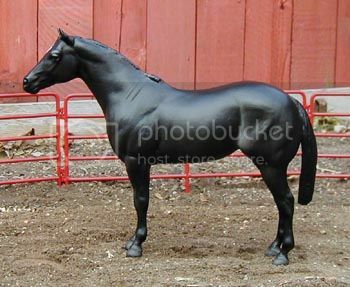 Model information: Traditional scale Peter Stone Ideal Stock Horse mold; portrait of the real "Miss Dainty Doc," special run. Lines to Impressive, Gold Bailey Boy, Bold Ruler[TB], Two Eyed Jack. Model information: Traditional scale Breyer "Lady Phase" mold; 1983-84 JCPenney special run-appx. 200 made, solid-face version. Lines to Smart Chic Olena, Doc Bar, Peppy San, Skipper W, Impressive. 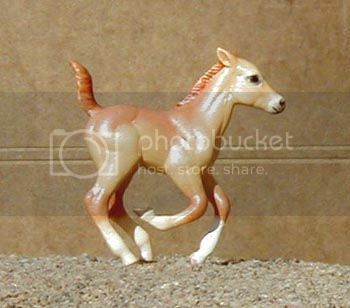 Model information: Breyer "Mini Whinny" scale Reining Horse(?) 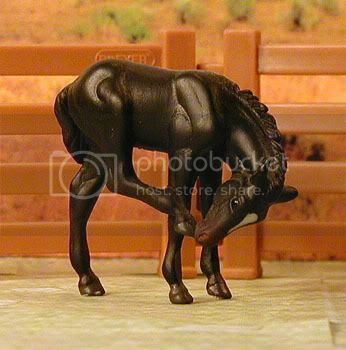 mold; from the Mini Whinny Mares set; produced 2005-2006. Lines to Zippo Pine Bar, Sonny Dee Bar, Impressive, Scotch Bar Time, Doc Bar, Poco Tivio, Poco Bueno. Lines to Don Wrede, Gold Bailey Boy, Bold Ruler[TB], Zippo Pine Bar, Doc Olena, Doc Bar, Poco Lena, Poco Bueno. 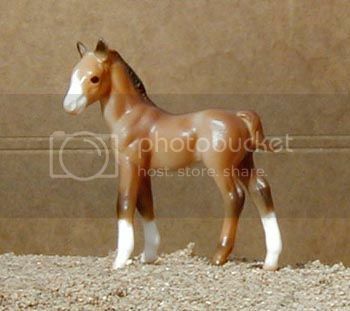 Model information: Breyer "Mini Whinny" scale Reining Horse(?) 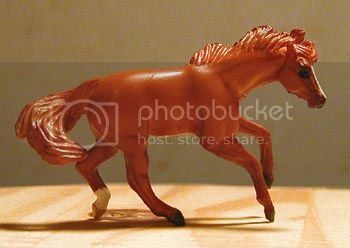 mold; from a special run Mini Whinnies set, only available through Target stores in 2006. Lines to Rowdy Blue Man, Blue Valentine, Red Man, Joe Hancock, Doc Bar, Poco Tivio, Poco Bueno, Doc's Benito Bar, Go Man Go, Zippo Pat Bars, Skipper W.
Model information: Traditional scale Breyer Ideal American Quarter Horse mold, Offspring of "Go Man Go," produced 1998. Lines to Brio Pat Bars, Zippo Pat Bars, Three Bars[TB], Leo, Easy Jet, Skipper W.
Model information: Breyer SM G3 Stock Horse mold; #5922 Horse and Foal set, produced 2007-current. First released as a special run through Target stores in 2006, but same set as regular run. Lines to Rugged Lark, Easy Jet, Skipper W., Impressive, Doc's Benito Bar, Doc Bar. 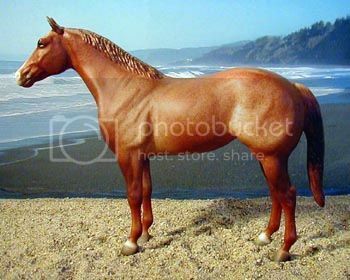 Model information: Traditional scale Breyer Stock Horse Mare mold; Appy Mare, produced 1991-1992. Lines to Smokin Pistol, Mr Gun Smoke, Mr Baron Red, Red Baron Bell, Two Eyed Patti, Watch Joe Jack. 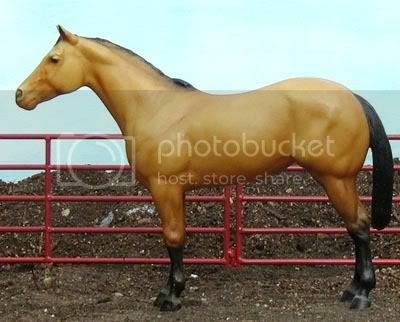 Model information: Traditional scale Breyer Ideal American Quarter Horse mold, #1113 AQHA "Poco Bueno" produced 2000. Lines to Rugged Lark, Easy Jet, Skipper W., Bold Ruler[TB], Two Eyed Jack. 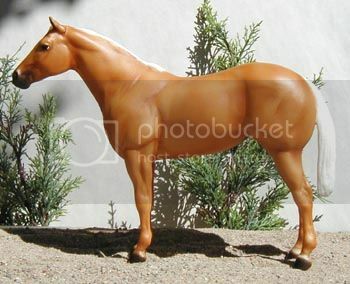 Model information: Traditional scale Breyer Ideal American Quarter Horse mold, AQHA Performance Sire Series "Jet Deck" produced 2001. 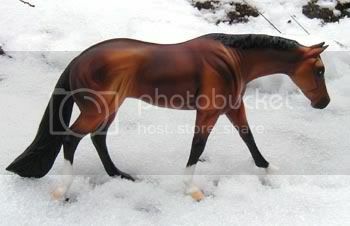 Lines to Poco Pine, Poco Bueno, Impressive, Easy Jet, Skipper W.
Model information: Traditional scale Breyer "Lady Phase;" 2006 Stock Horse Treasure Hunt series, long tail version. Lines to Bold Ruler[TB], Zippo Pine Bar, Doc Olena, Doc Bar, Poco Lena, Poco Bueno. 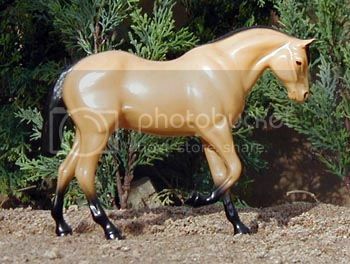 Model information: Breyer Traditional scale "Lady Phase" mold; "Diamonds Sparkle" AQHA Magnificent Mares Series, produced 2004. Lines to Doc Bar, Scotch Bar Time, Sonny Dee Bar. Lines to Gold Bailey Boy, Bold Ruler[TB], Two Eyed Jack. 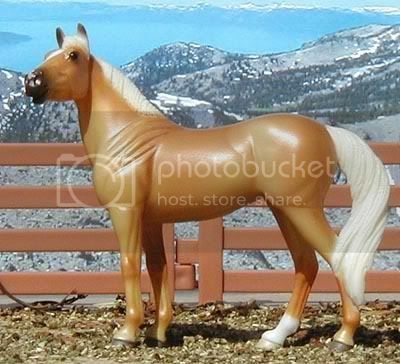 Model information: OF Hagen-Renaker Postage Stamp series Quarter Horse. 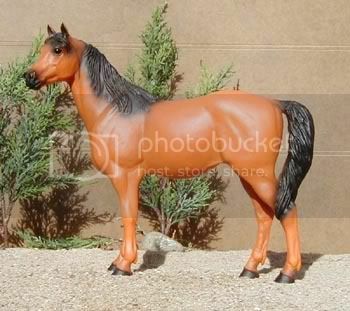 Model information: Breyer Classic scale American Quarter Horse Mare mold; #750702 AQHA Son O' Leo Family, special run sold through Wal-Mart in 2007. Lines to Zippo Pat Bars, Poco Pine, Poco Bueno, Barlet, Poco Tivio. 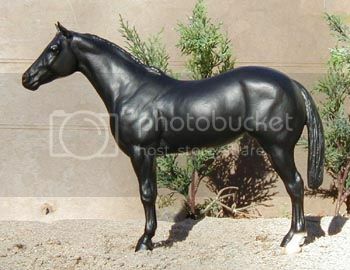 Model information: Hagen-Renaker Specialty series Thoroughbred Mare, produced 2001-2005. Lines to Poco Tivio, Poco Bueno, King, Sheilwin, Star Duster, Feature Bonanza, Custus Rastus[TB], Grey Badger II. 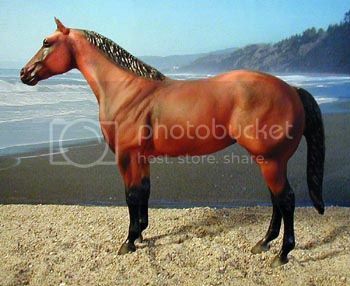 Model information: Breyer "Lady Phase" mold; #1248 Stock Horse Treasure Hunt, Treasure Hunt prize model; produced 2006, long tail version. Lines to Doc Bar, Poco Tivio, Mr San Peppy, Easy Jet. 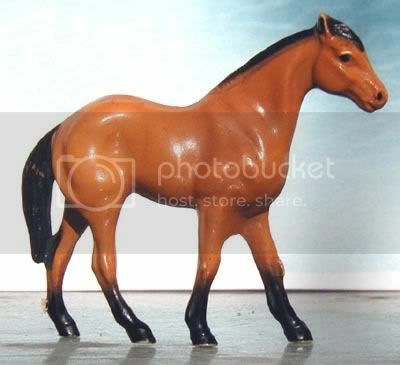 Model information: Hartland Tinymite scale Quarter Horse mold; "joined ears" mold version, produced 1966-1969. Lines to Peppy San Badger, Barlet, Poco Tivio. 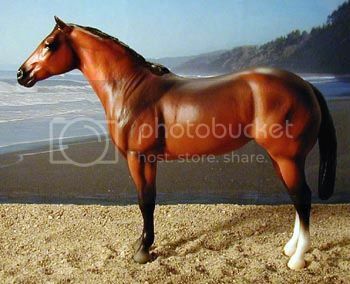 Model information: Breyer Classic scale American Quarter Horse Mare mold; #682 American Quarter Horse - Bay Mare, produced 2005-current. 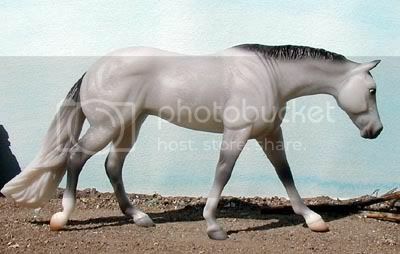 Lines to Peppy San Badger, Mr San Peppy, Grey Badger II, Easy Jet, Skipper W.
Model information: Traditional scale Breyer Quarter Horse Yearling mold, American Quarter Horse Yearling; produced 1999-2000. Lines to Bar H Leo, Leo, Joe Reed II, Joe Reed, Royal King, King, Cutter Bill, Silvertone, Hollywood Gold. 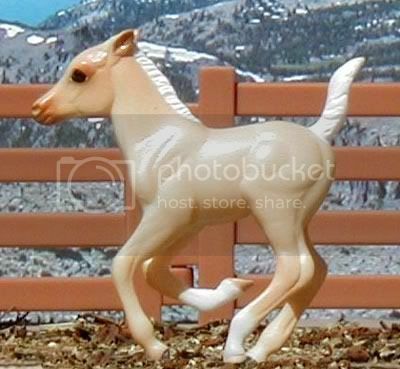 Model information: OF Hartland 7inch series Quarter Horse Family Foal; unpainted "budget model" produced 1966-1969. 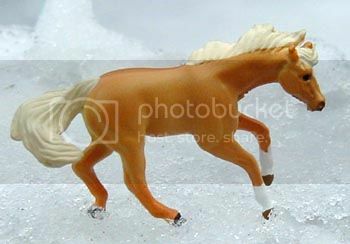 Lines to Easy Jet, Three Bars[TB], Skipper W.
Model information: Traditional scale Breyer Indian Pony mold; special run through Toys 'R' Us in 1998, "Sundance;" 10,000 made. Lines to Doc Bar, Poco Tivio, Poco Bueno, Joe Reed. 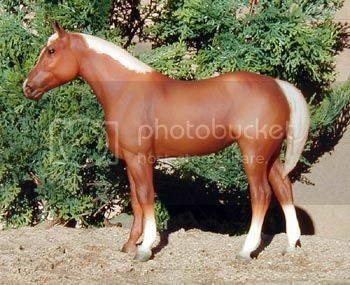 Model information: 7 inch series OF Hartland Quarter Horse Family Foal produced 1962-1964.